What is Project Free TV, Movie Streaming Website, Is It Unblocked And Safe? Every single day, the world is becoming a better place for movie lovers because apart from great movies being produced almost daily, there are many streaming platforms that are coming up to serve the ever hungry market. 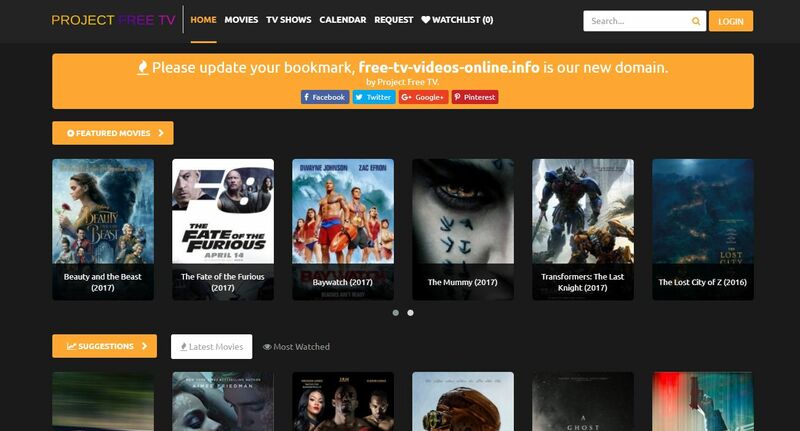 While many of these sites such as Hulu and Netflix are subscription based, there are others such as Project Free TV which just as the name suggests, charge you nothing to stream and download movies. Project Free TV is among the most popular streaming platforms on the internet today. 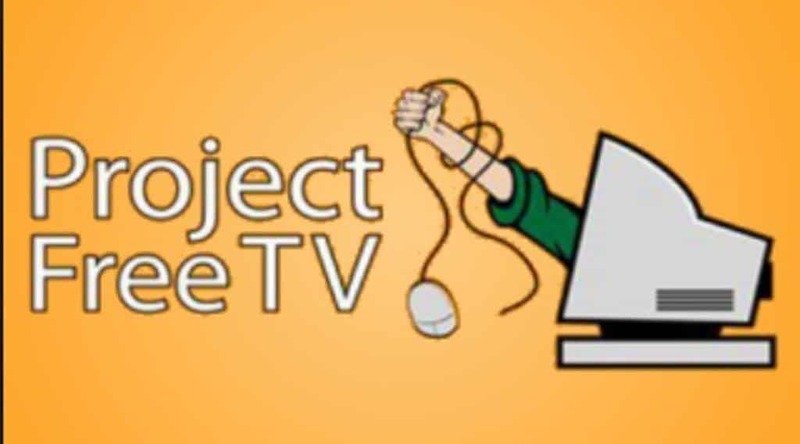 While joining many other streaming platforms, Project Free allows one to stream various shows, programs, and other entertaining contents from links made available. Among the main reasons why the platform is popular is that it has a very wide library and makes available links to episodes of shows in less than 24 hours after they have been aired. In its best days, Project Free TV has pulled a lot of visits from all over the world. However, there have been many concerns on the issue of its legality and copyrights issue which has seen it banned in many countries around the world with the UK being among the first to ban it in 2013 and Norway is among the most recent to ban it in 2017. Project Free TV is a general video and movie streaming website that was designed to deliver movies and TV shows to audience for free. The website makes it possible for one to stream and also download these contents from third-party sites even without registering. On the website, people get access to newly released movies as well as old movies for free, and just like all other contents on the site, you can decide to watch them from any of the links or to simply download them. Apart from the movies, it also gives access to many TV shows from almost any network at no cost. More than just that, you can also find shows that no longer air on the platform. Inasmuch as movie streaming websites like Project Free and others are good news to people who want to watch movies without having to pay a dime, they are a complete nightmare to movie producers. This is because the site does not have the license to share the contents it shares, thereby infringing on the copyrights of the producers of the movies and shows. As a result of this, access to the site has been blocked in different countries around the world including the United States, Canada, and many other countries in 2015. For a site to be blocked, all it takes is to get your internet service provider (ISP) to deny you access to it. That is what happened to Project Free TV. However, it has again resurfaced in 2018, although it is still restricted in many countries as a result of the same old problem of copyright infringement. The countries that will not be able to access the site include Australia, Germany, the United States, the UK, and Canada. That said, there is still a way that people are having Project Free TV unblocked, and that is through the use of proxies and mirror sites which have suddenly come up in their numbers. Among the proxy sites are projektfreetv.bypassed.ws, pf-tv.com, projektfreetv.ch, and seriesfreetv.com and a host of others which are being operated by the owners of the original website. Apart from using these proxies, one can also stream from Project Free TV using a VPN service. The problem here is that most of the premium services that will serve you properly may not come cheap and they may even limit your download speed. It is because of this that many would prefer to settle for the proxy websites. One of the major problems with sites that offer a lot of things for free is that they are mostly not the safest places you would want to visit. Unlike the sites where you pay to access the contents, the singular way that these other sites make their money is through advertisements. This is the reason why you get to see so many advertisements and pop-ups on the site with some opening on new tabs when you click on something and others encouraging you to download a program or something else. Unfortunately, most of the things on the site are not safe for you to download, not even movies or shows. This is because they often come with malware or other things that could be harmful to your computer. Another thing that has made the site even more unsafe to visit is that as there have been attempts to unblock it, there are so many proxies that have come up and these third-party proxy servers may not always be very safe. Having said that, one of the ways that you can improve your safety on the site is by making sure you avoid downloading any programs or even movies. Most of the programs that you may be made to download or even the movies come with malware and other things that may either outrightly harm your computer or help a 400-pound hacker somewhere on a bed to steal some data from your computer. Also, it is important to be careful with the links that you click on the site because some of them may lead you to dangerous sites. Once you are able to avoid all the dangerous links and you do not download anything that may be dangerous, the site may be very safe to use. However, it is advisable that you have a good antivirus and antimalware as you do that. Whether it is because of the fact that there are many safety concerns or that it has been legally blocked, there are many that may prefer to stay away from the site altogether. There are many proxies that have come up to take over the streaming service of the site, but there are also many other websites that have come up associating themselves with Project Free with the singular purpose of serving malware to unsuspecting movie lovers. Because of this, the first and last rule for one who must use the service or any other similar websites is to be on the lookout for anything that could cost the life of your computer at worst.